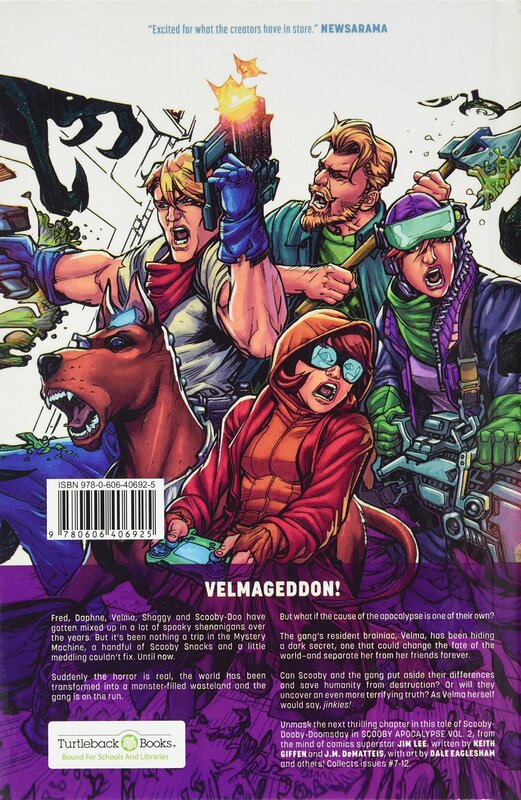 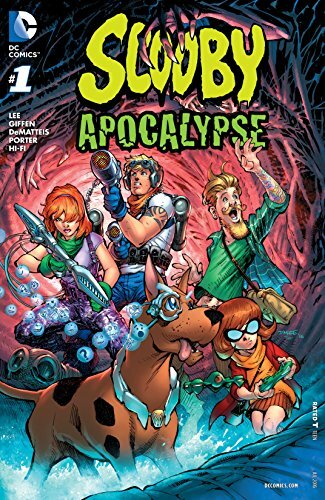 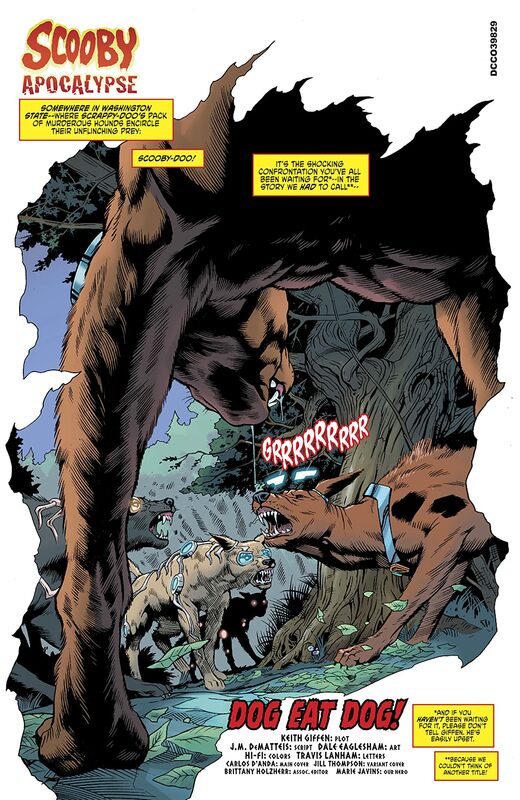 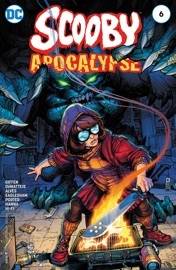 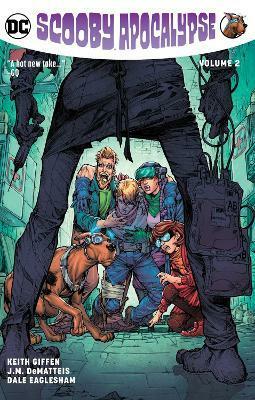 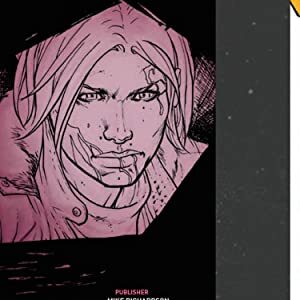 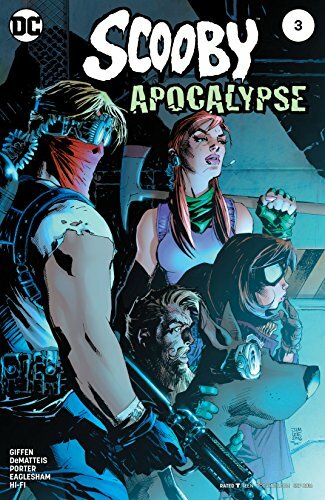 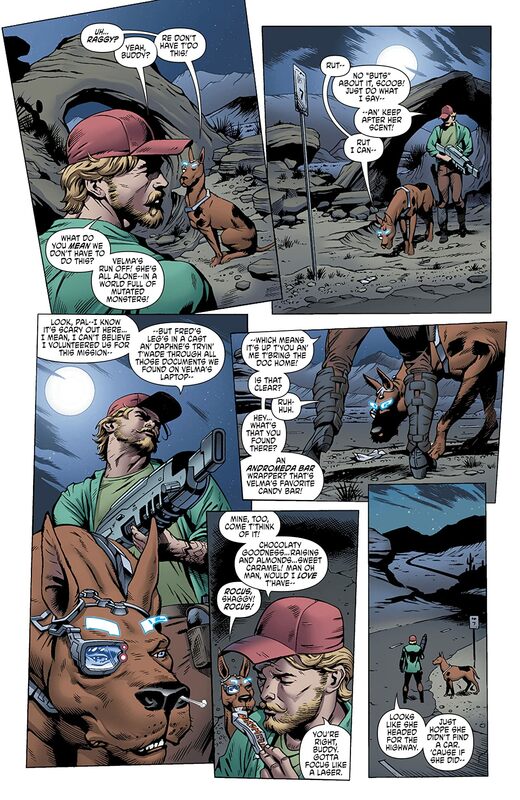 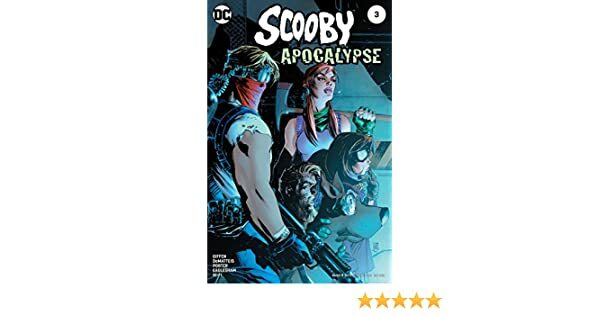 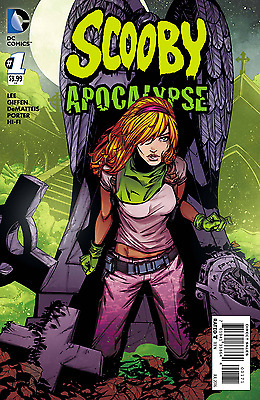 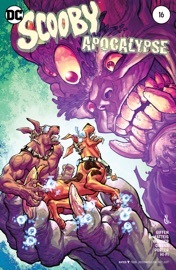 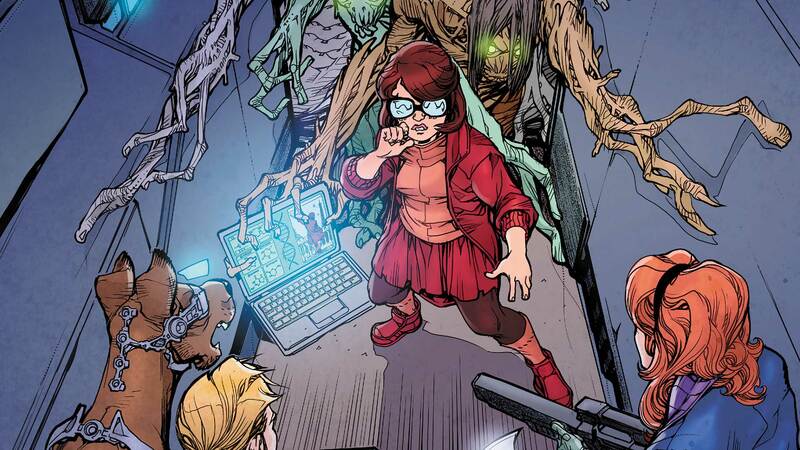 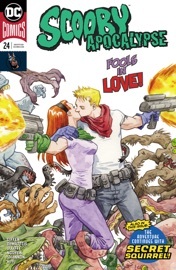 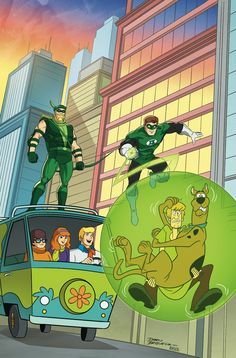 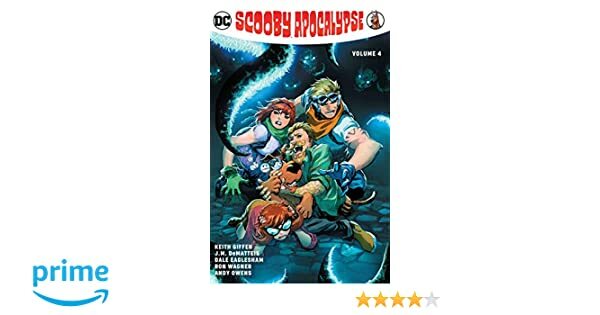 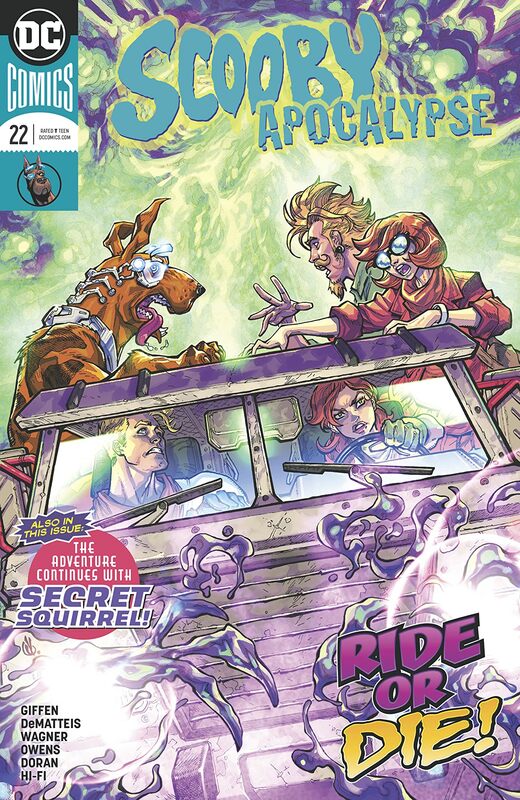 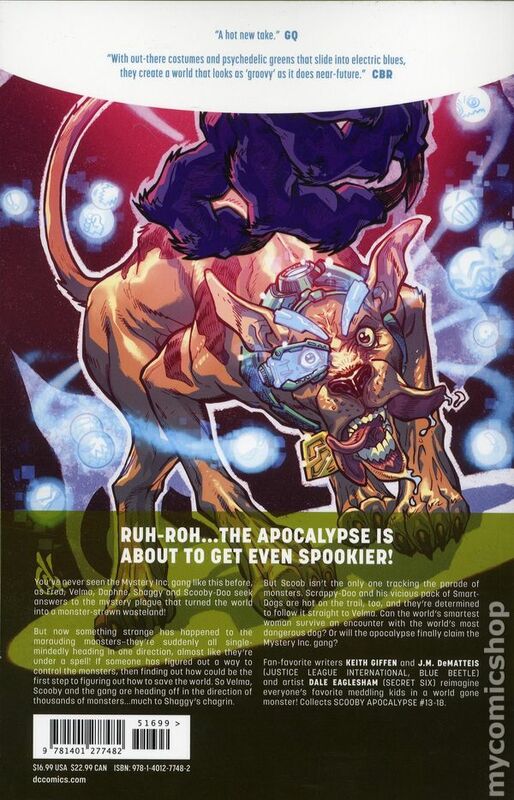 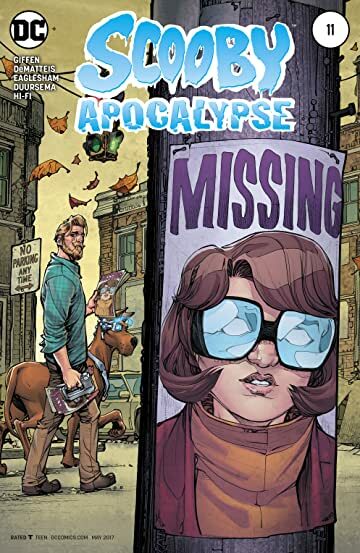 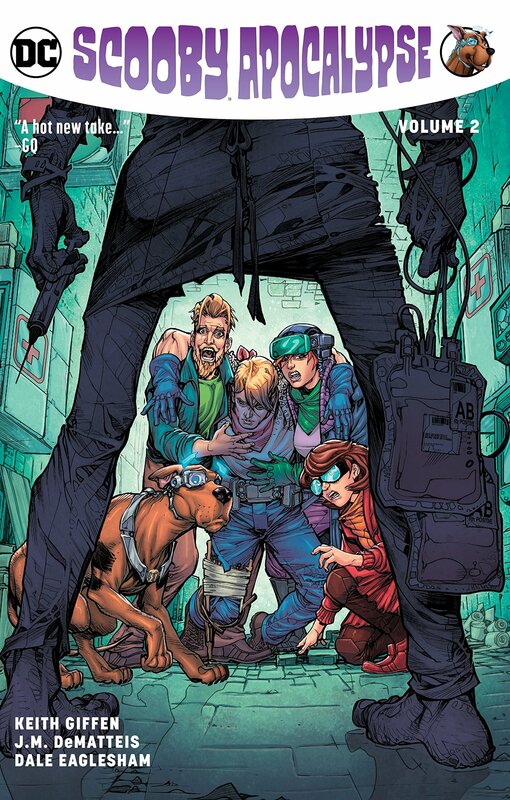 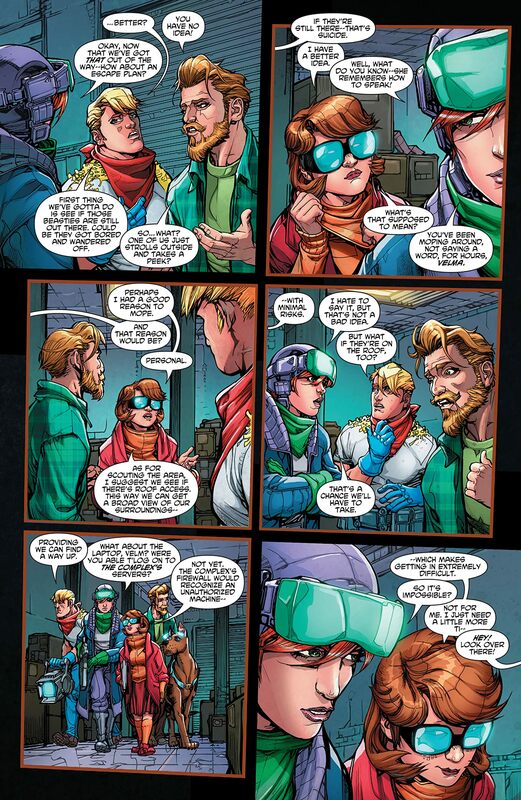 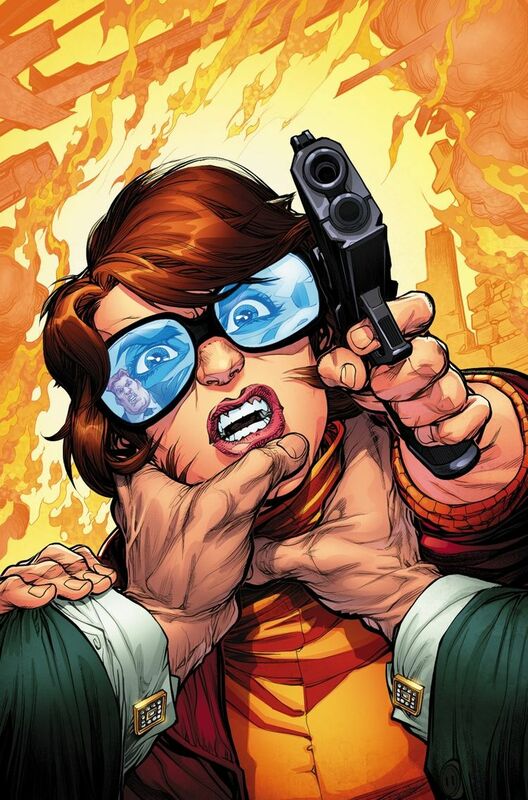 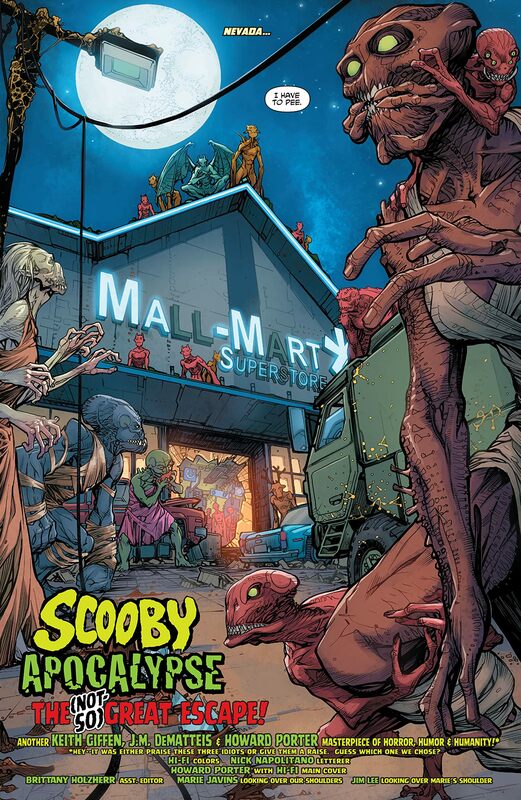 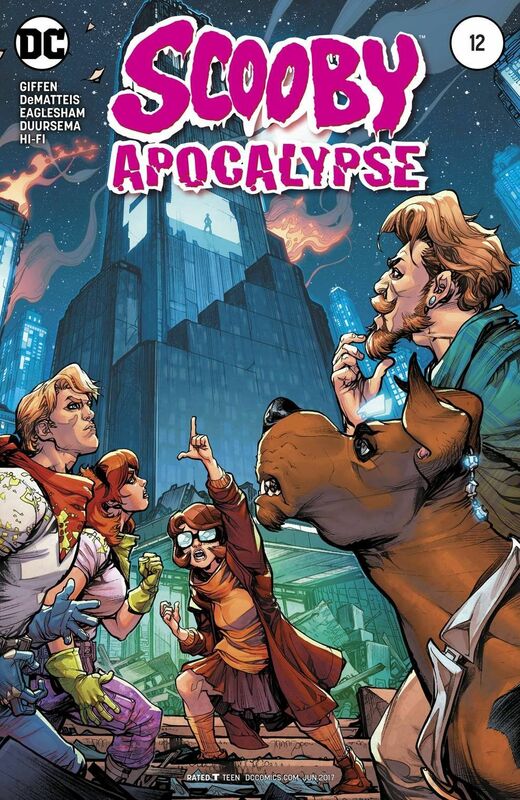 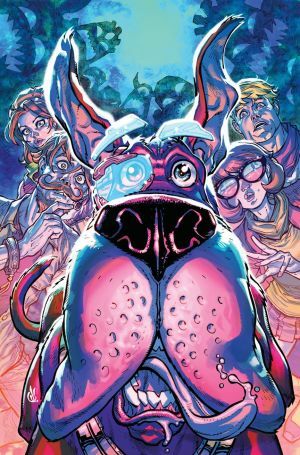 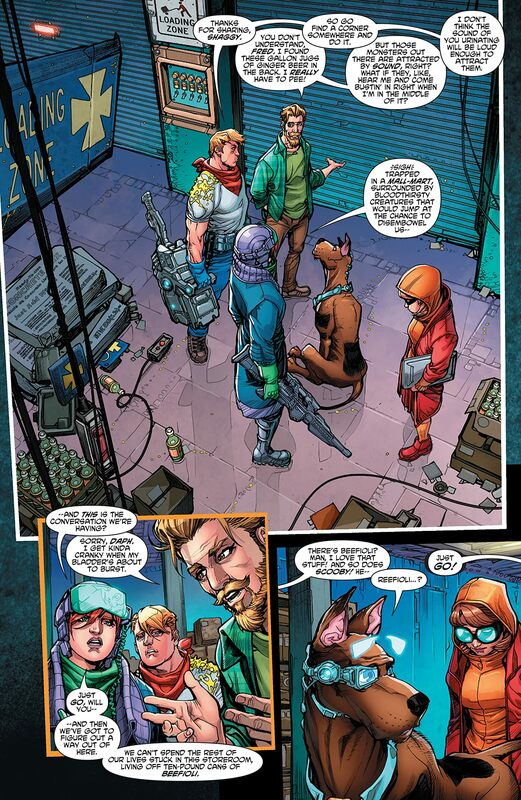 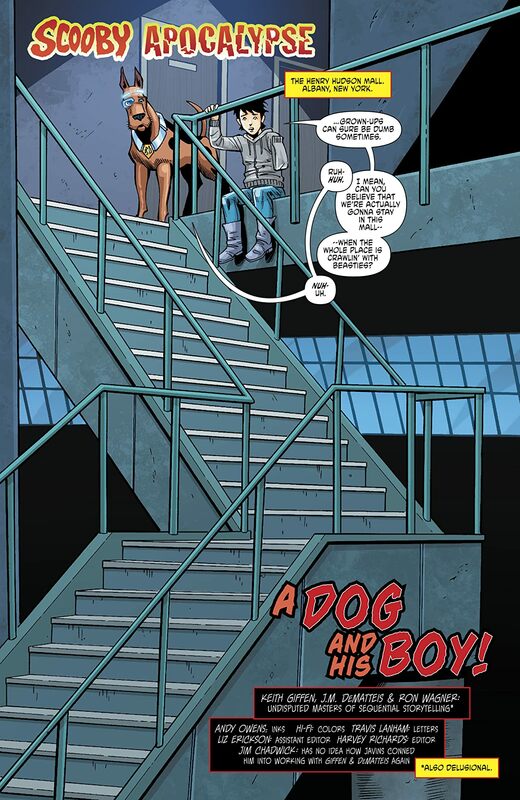 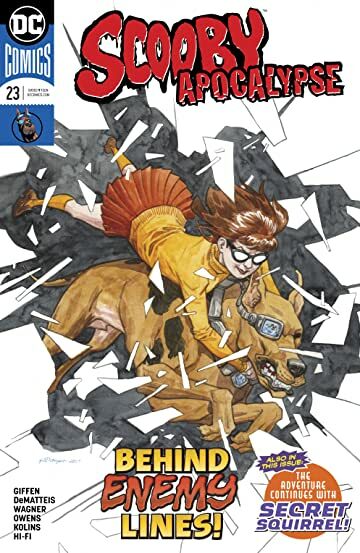 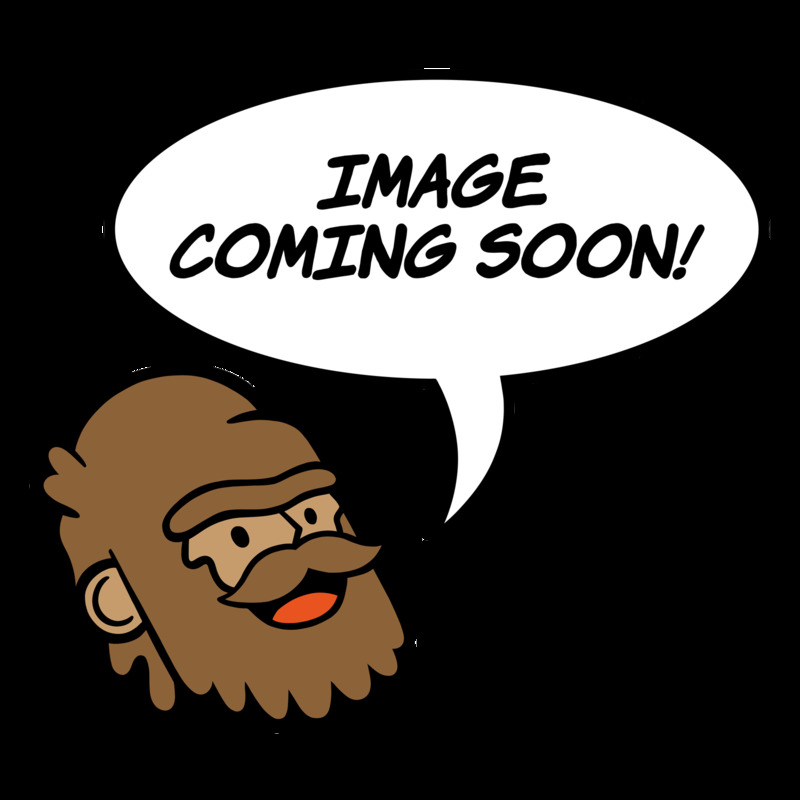 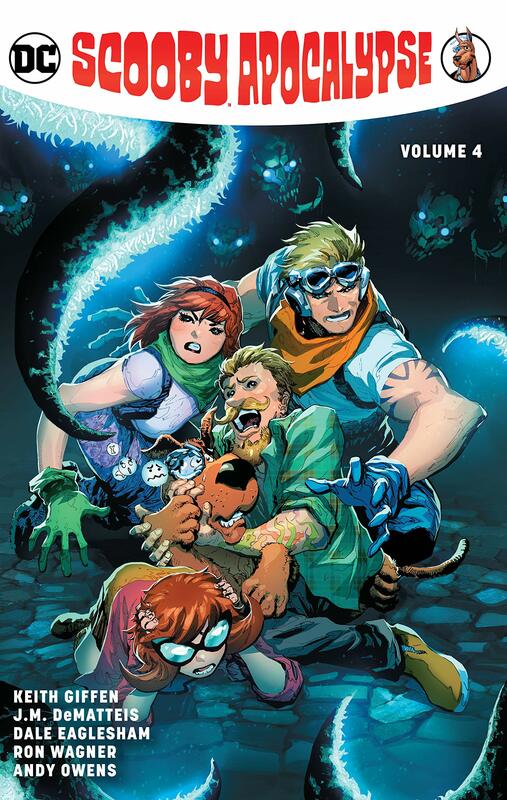 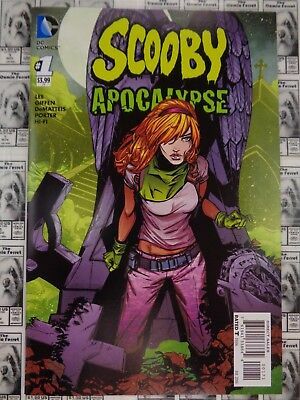 4; Scooby Apocalypse (2016-) Vol. 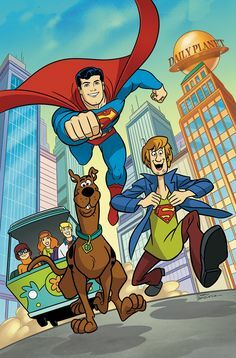 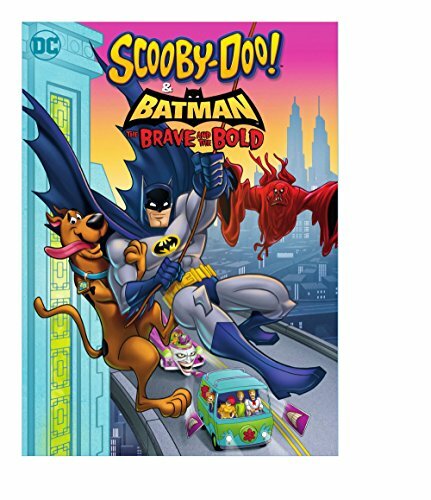 According to Foxtel, Boomerang Australia will be airing the final few episodes of "Be Cool, Scooby-Doo" on Thursday, September 14 and Friday, September 15. 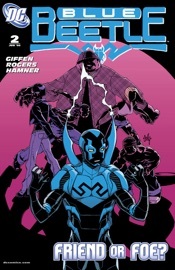 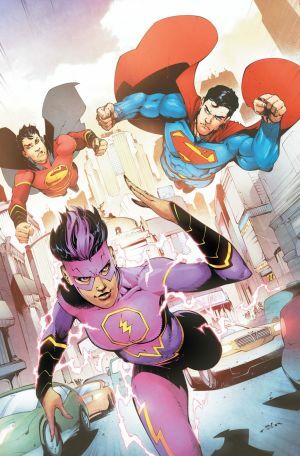 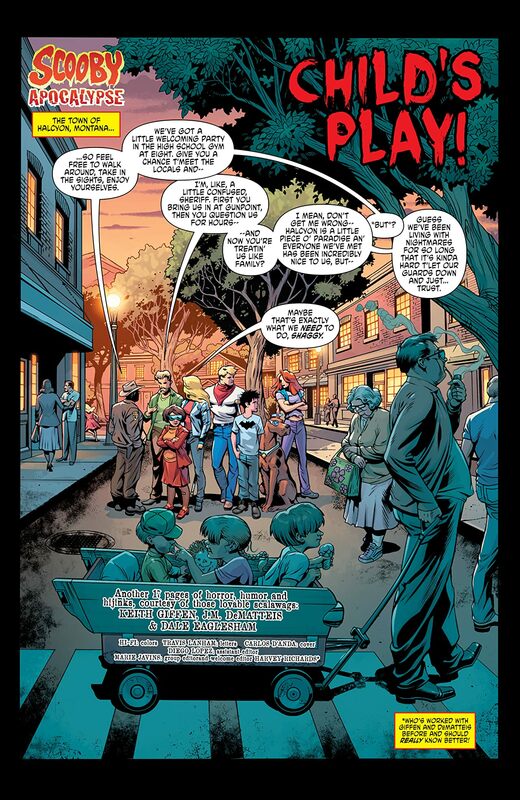 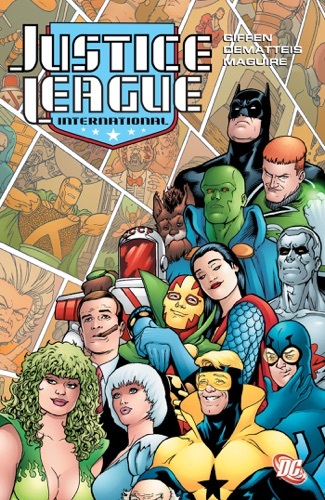 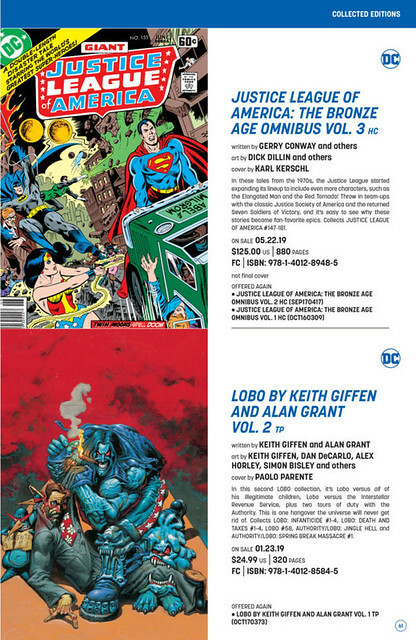 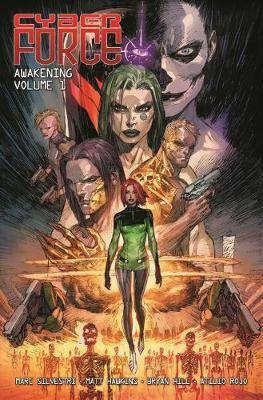 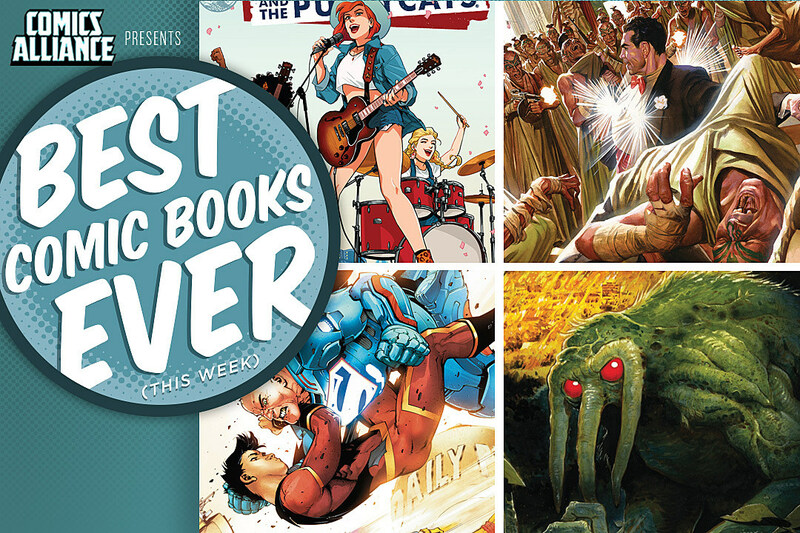 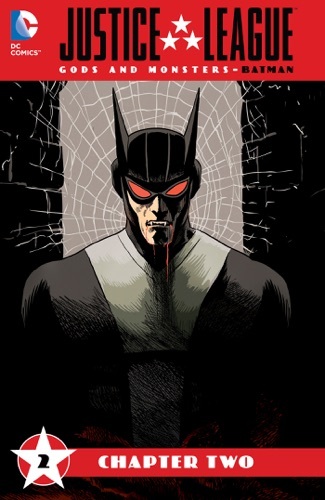 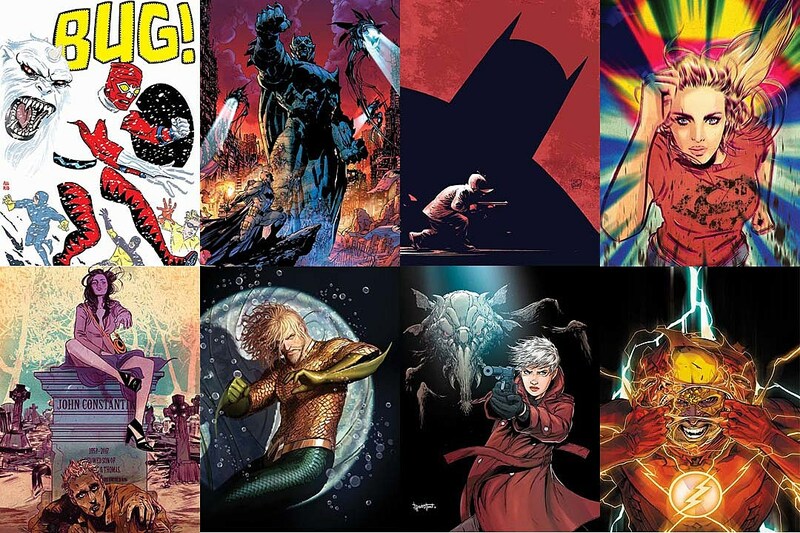 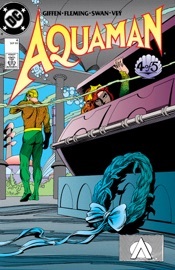 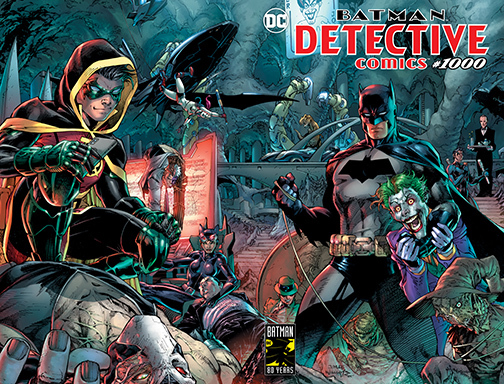 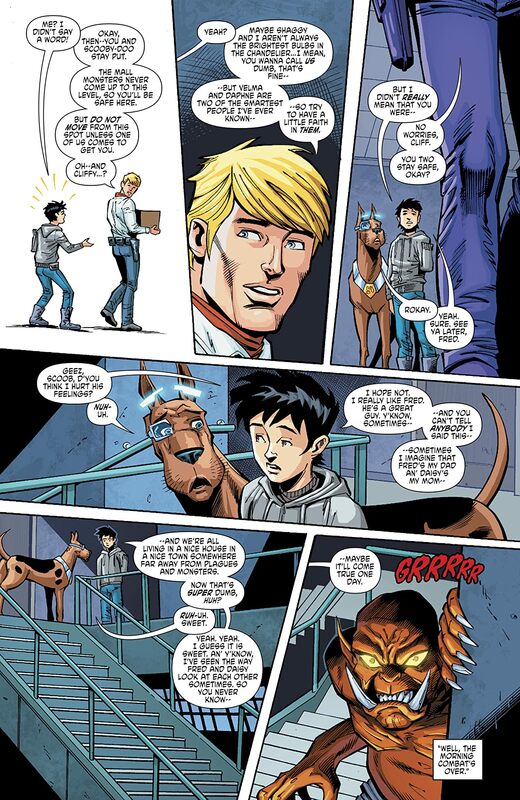 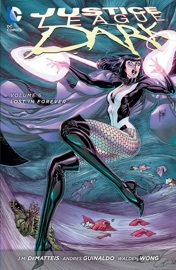 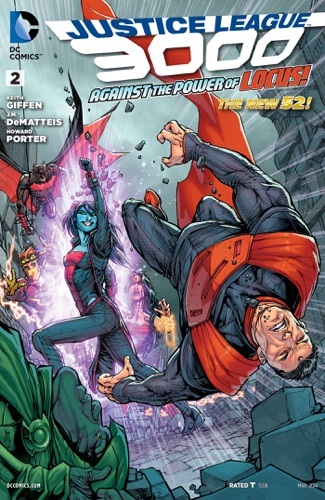 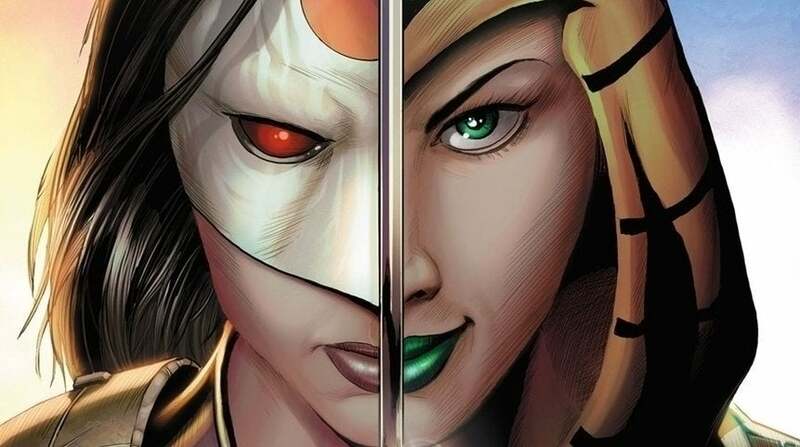 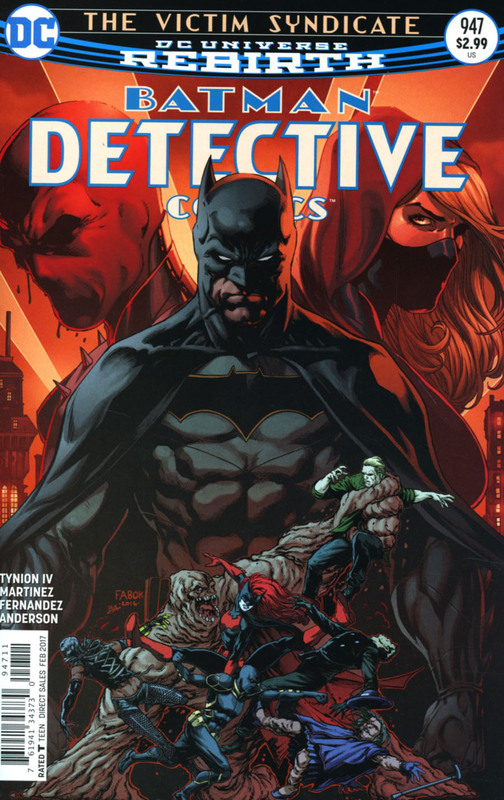 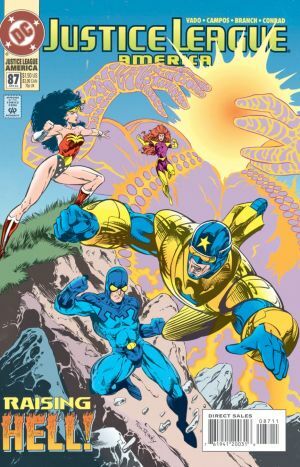 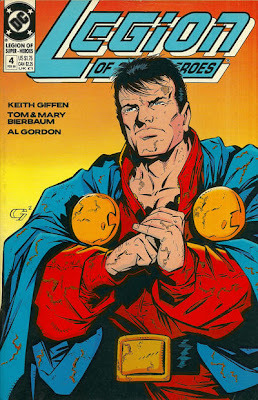 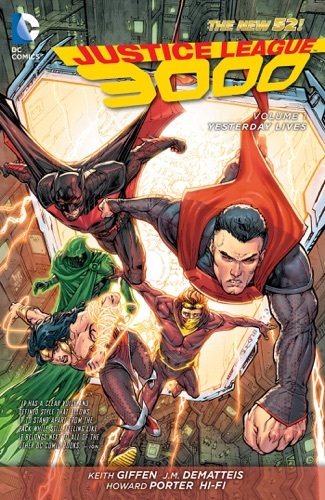 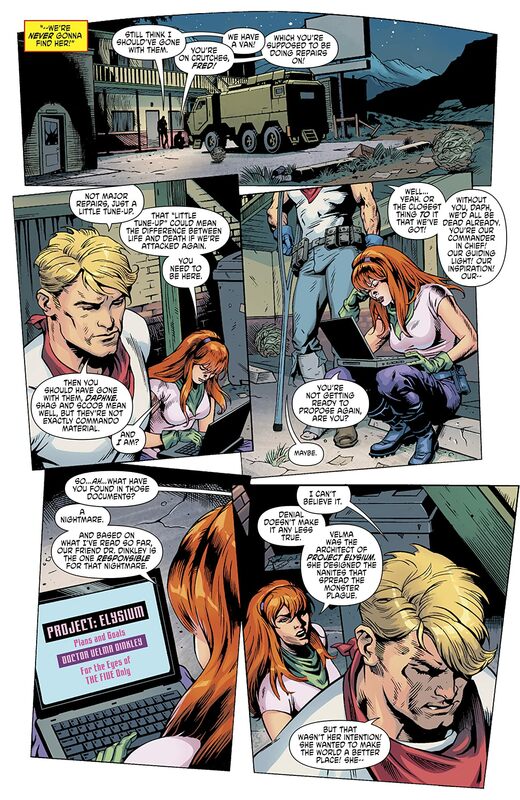 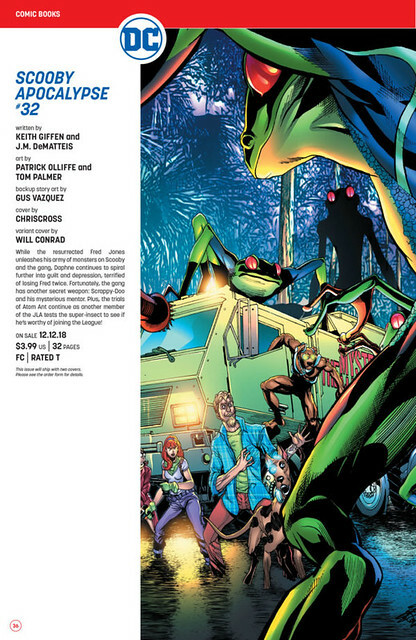 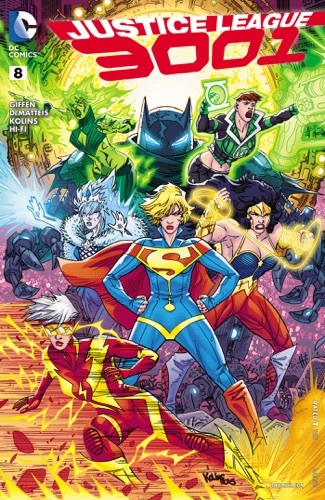 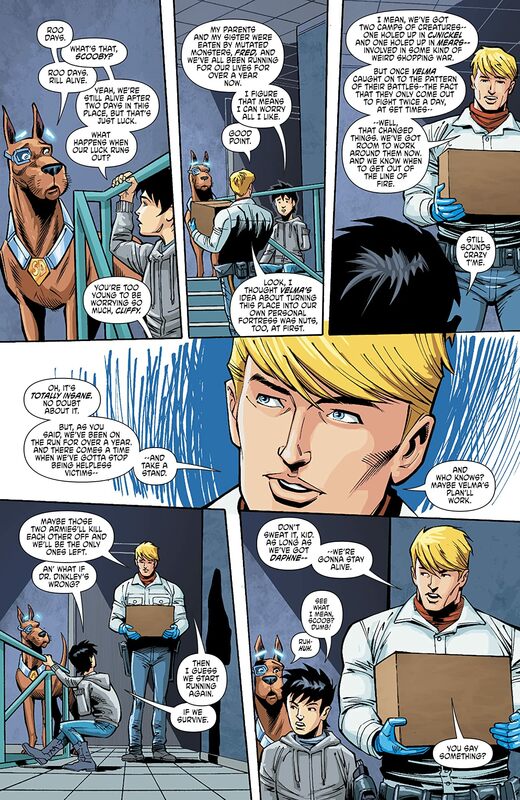 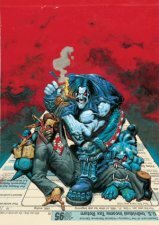 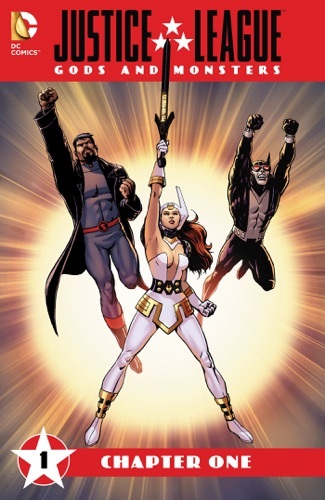 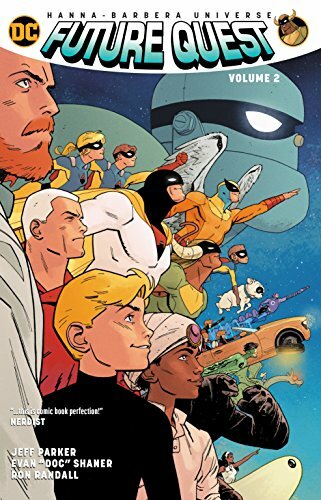 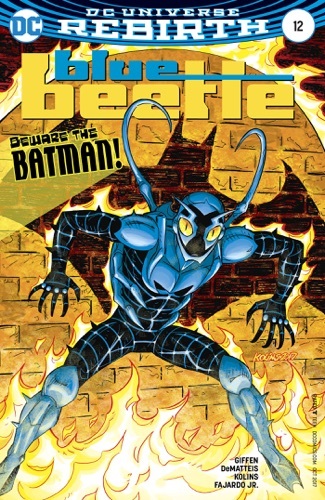 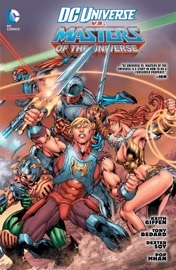 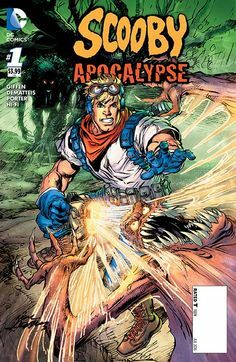 Written by Keith Giffen, J.M. 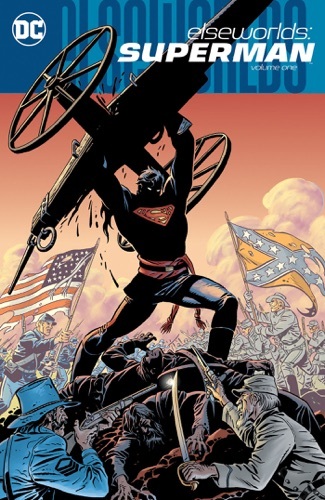 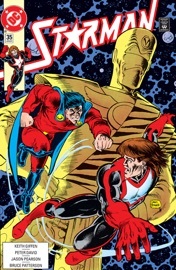 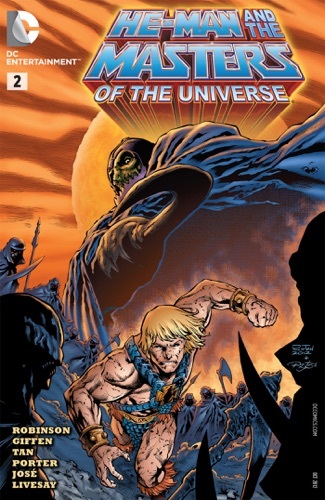 DeMatteis, art and cover by Howard Porter, variant cover by Steve Epting. 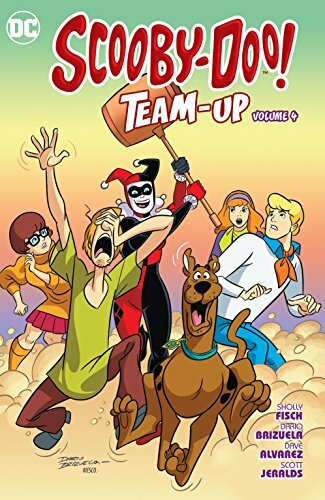 Clean up on aisle "doo"!